Ex Guardians of the Galaxy director James Gunn is ready to return to the scene–this time in the DC universe. After his severance from the Marvel Universe following the rise of old, controversial tweets from Gunn’s social media accounts, insiders revealed to The Wrap that Gunn is in talks of writing the next installment of the Suicide Squad franchise and may even direct. With this authority, Gunn is ready to take on an entirely new story with the film where DC villains are assigned to corrupt missions much too unscrupulous for the conventional DC heroes. 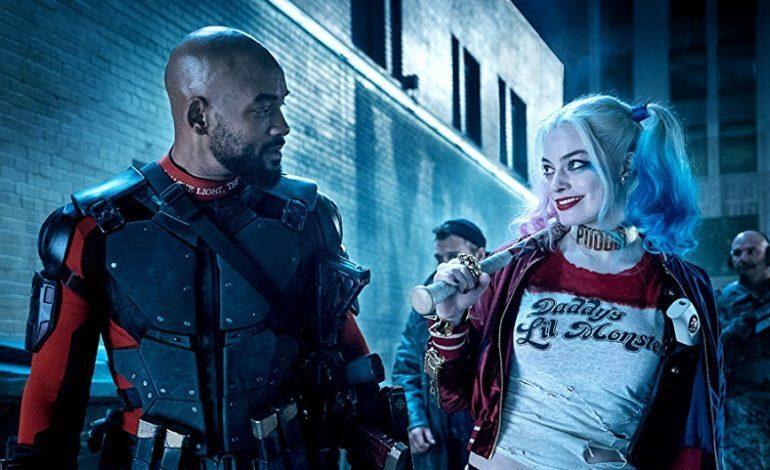 Chuck Roven is set to produce the untitled sequel of the Suicide Squad franchise and Warner Bros. will most likely distribute the film again. Many fans are excited to hear of a new perspective in portraying super villains in the DC universe, especially through the lens of a past Marvel leader.